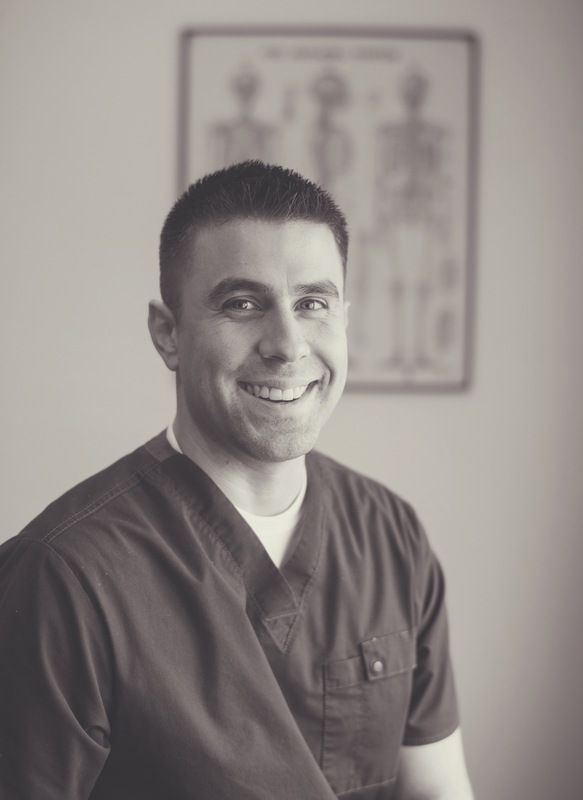 Dr.Ryan Yanez is a Troy chiropractor who serves Troy and the surrounding communities in MI. Originally from Troy, Dr. Ryan moved to Harrison Township, where he attended L'Anse Creuse High School. He moved on to Central Michigan University where he earned a Bachelor of Science Degree. Dr. Yanez worked as a student research assistant in the Brain Research and Integrative Neuroscience Lab, helping to investigate stem cell therapies for patients with Huntington's Disease. It was during this period when he first experienced low back pain after playing football. His original instinct was to wait and let time heal the condition but after 3 months of pain he sought out medications and massage. With nothing providing lasting relief, he eventually went to local chiropractor and after 3 visits he was pain free. It was this experience that lead him down his eventual career path. Dr. Yanez attended National University of Health Sciences, a chiropractic school that focuses on blending classic chiropractic technique, evidence based protocols and medical knowledge. Upon graduating, Dr. Ryan joined a busy practice in Sterling Heights where his focus shifted to treating musculoskeletal conditions like low back pain, headaches and disc herniations. Advanced training in Active Release Technique for the spine and lower extremities furthered his knowledge of treating soft tissue (muscle, tendon and ligament) conditions. If you have any questions about our Troy chiropractor, or would like to learn more about chiropractic care at Semlow Chiropractic, please call us at (248) 879-8144 today!